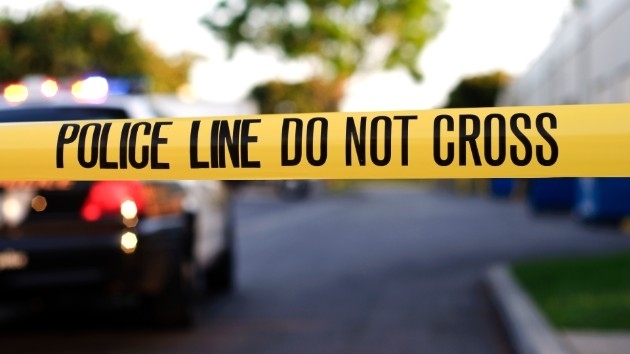 An Indiana man said he found an intruder dead in his home this week, trapped under his family’s 900-pound safe, according to police. 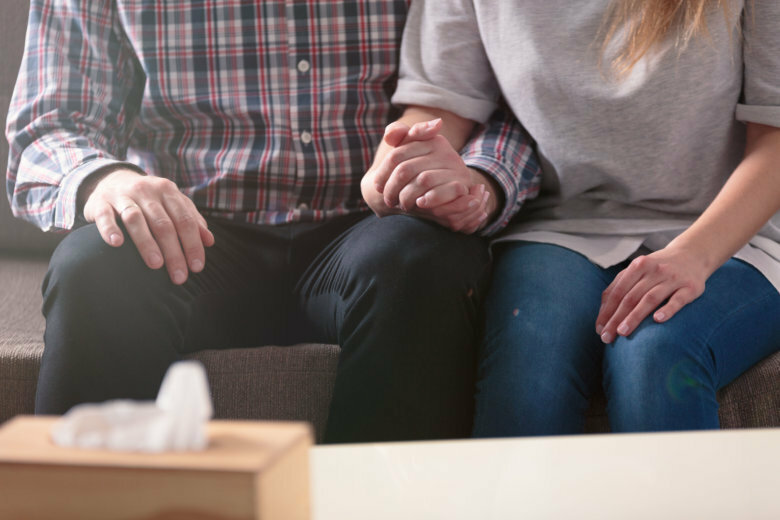 It’s not a conversation patients or doctors want to have: An illness has progressed to the point where the question isn’t about treatment, but how much time the patient has left to live. But there are ways to make the conversation more supportive, and to deal with the diagnosis. A doctor, a cancer survivor and a social worker share what they’ve learned and what they teach. 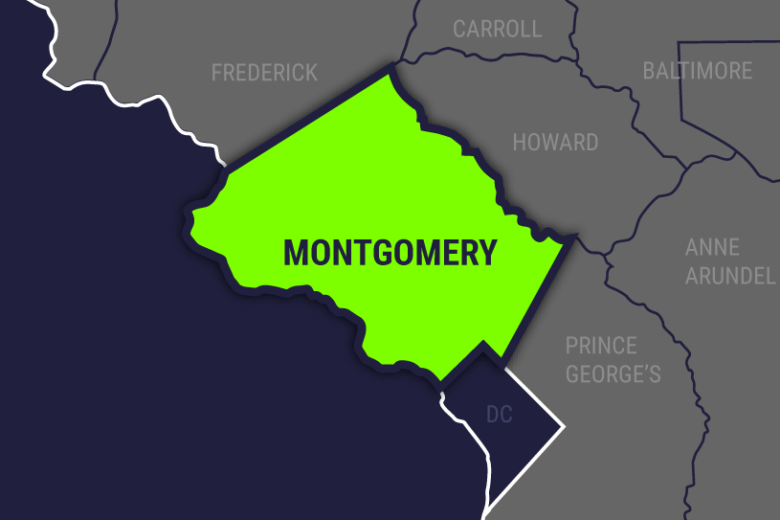 Montgomery County police tweeted that an arrest had been made in connection with the homicide of a woman found dead Friday night outside St. Raphael Catholic Church in Rockville, Maryland. 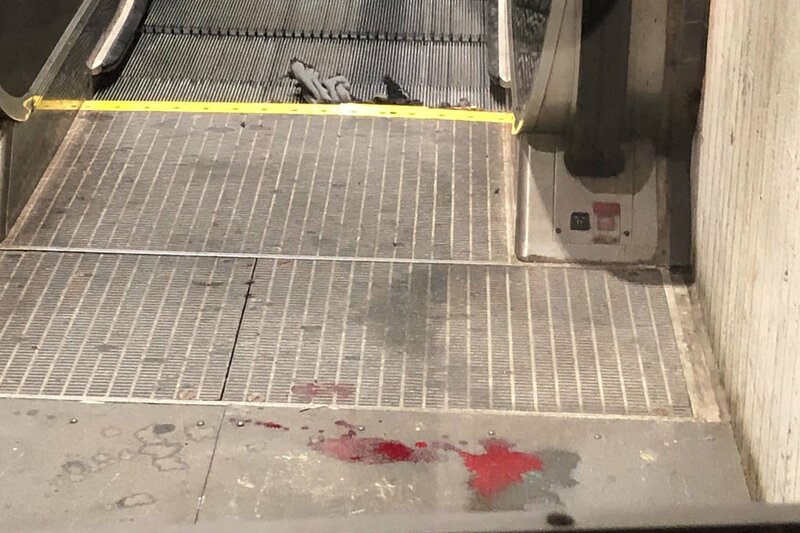 Photos showed what appeared to be blood at the bottom of the escalator, with shredded clothes caught between a step and a metal platform. A detainee at Baltimore’s Central Booking and Intake Center has become the third person to die at the facility this year. Police tell news outlets in a statement 34-year-old Milton Pajak died at the scene near Myersville. A tractor-trailer swerved onto Interstate 70’s right shoulder Tuesday morning and struck a prison van, Pajak and three other men part of a six-inmate crew. Police in Virginia say a woman on a party bus has fallen to her death. 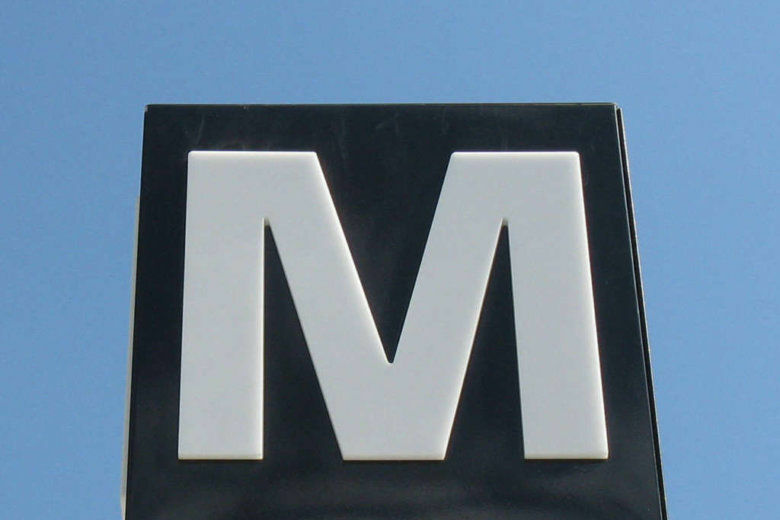 The Metro Chief Safety Officer said that after the man fell from the top of the escalator, he was dragged up from the bottom a short distance, then the escalator shut off, sending him to the bottom again. Norfolk police tweeted Monday that the body of the man was recovered near the marina. News outlets report that investigators are describing it as an undetermined death. The parents of a 4-month-old girl found dead in a Virginia motel room have been charged with child abuse. 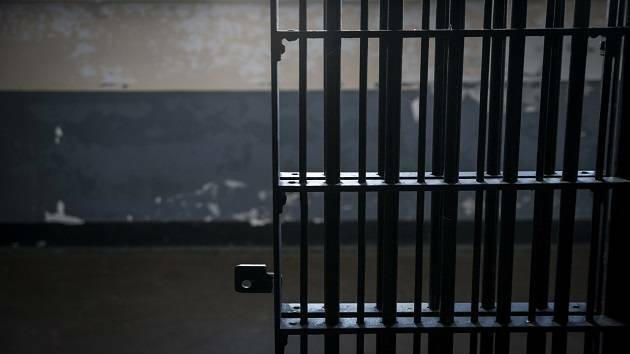 An investigator reviewing recent deaths in Virginia jails says he’s found at least four cases of officers falsifying logbooks by claiming to have made proper checks on inmates who died. Officials in Virginia say a 10-year-old girl is dead after a tree fell on a home. A death involving a jet ski near Fenwick Island in Delaware is a sober reminder about boating safety. 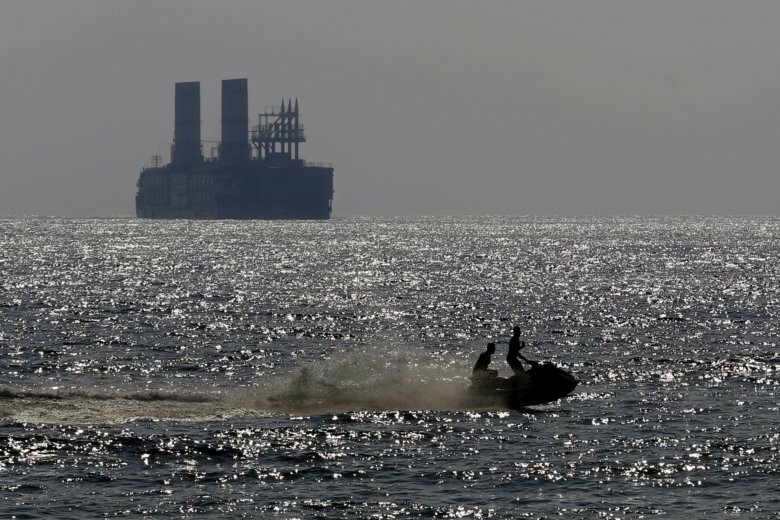 If you’re thinking about taking a jet ski out on the water, here’s what you need to know. 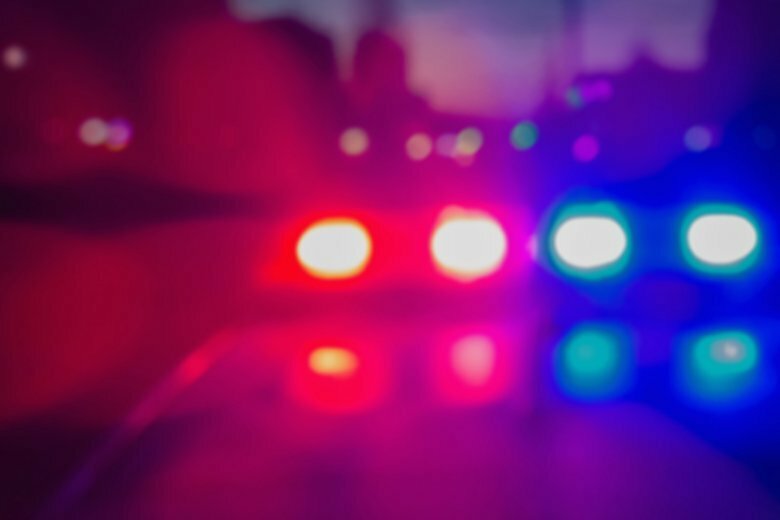 A North Carolina woman is dead after her motorized wheelchair got stuck while she crossed railroad tracks and she was hit by a freight train. 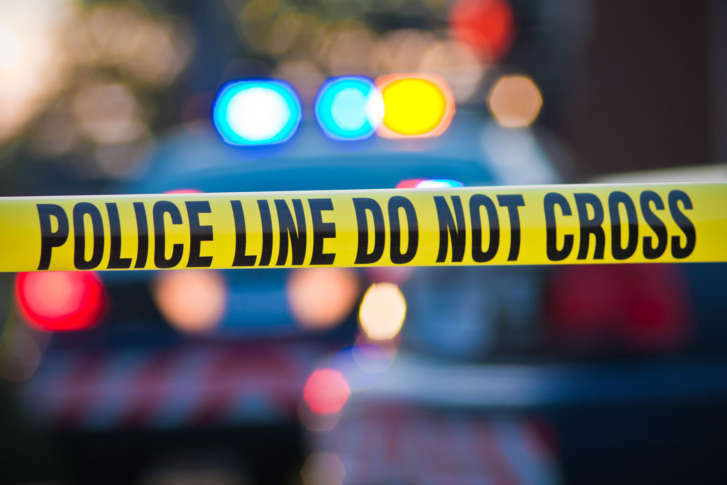 Authorities are investigating after a body was found by the side of the road in Chesterfield County, Virginia.